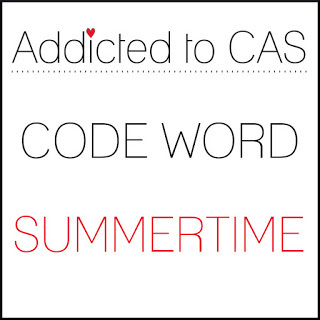 Addicted To CAS Challenge #141 is up and running with code word: SUMMERTIME. 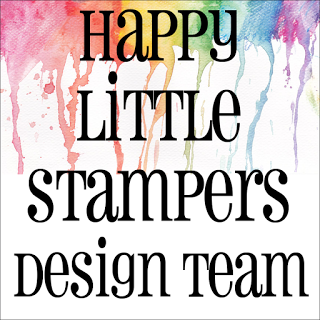 For my card, I created a background on watercolor paper with Jane Davenport Mermaid Markers. I heat embossed the mermaid's tail from Essentials By Ellen Inner Mermaid in silver on vellum, die cut it with a matching die, mounted it on the watercolor background and added the sentiment. 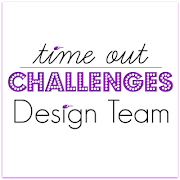 The wonderful and talented Gerrina is Guest Designer for this challenge. Gerrina is such a special person and a wonderful artist. Her creativity is so inspiring and designs are unique and funky. 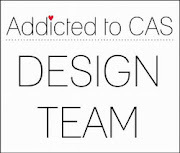 In the off chance you haven't met Gerrina yet, please take a stroll through her blog. You will be so glad you did. 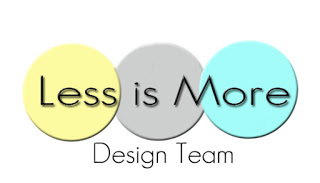 Please head over to the ATCAS Challenge Blog and see what Gerrina and the Design Team have created to inspire you. 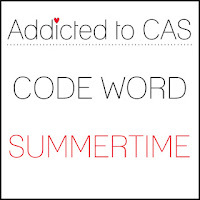 Please join us in the gallery with your CAS creation for a chance to win! I'm loving your silver mermaid tale and I love that verse that goes with it. Such a pretty card! Thanks for joining us at Cards in Envy. This is so pretty! I love that mermaid tail. 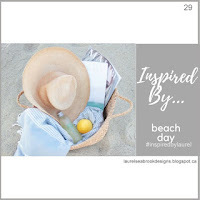 Thank you for playing at Inspired By! 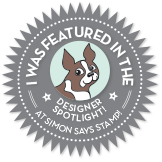 Gorgeous card Stephanie! The background you've created looks so pretty and I love the embossed mermaid. That tail is great! Love all the colors too. 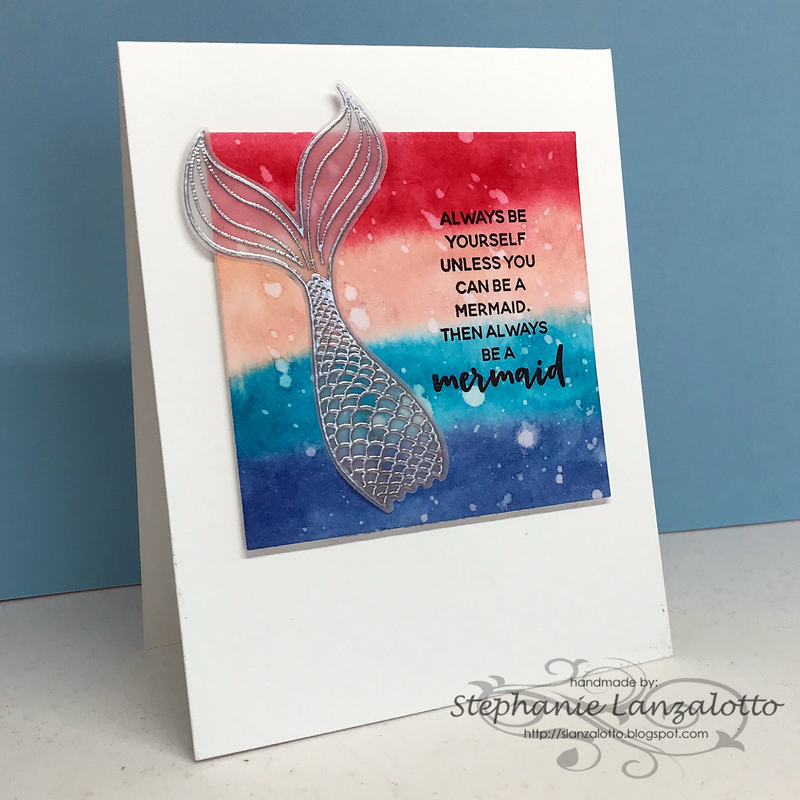 The background is fabulous, Stephanie, and embossing the mermaid on vellum is stunning.